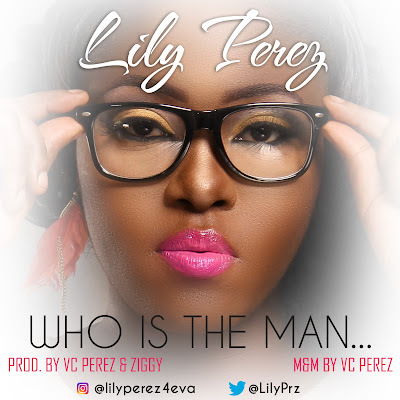 Lily Perez is a passionate worshiper and music minister. Her new single "Who is the Man?" talks about the awesomeness of JESUS. Together, lets exalt His name! This song was produced by VC Perez and Ziggy.